Curious about what binaural beats are, how they work, and how they could help your health? A physiology expert breaks it down! Binaural beats are an auditory illusion with surprising benefits for your cognitive and emotional health. 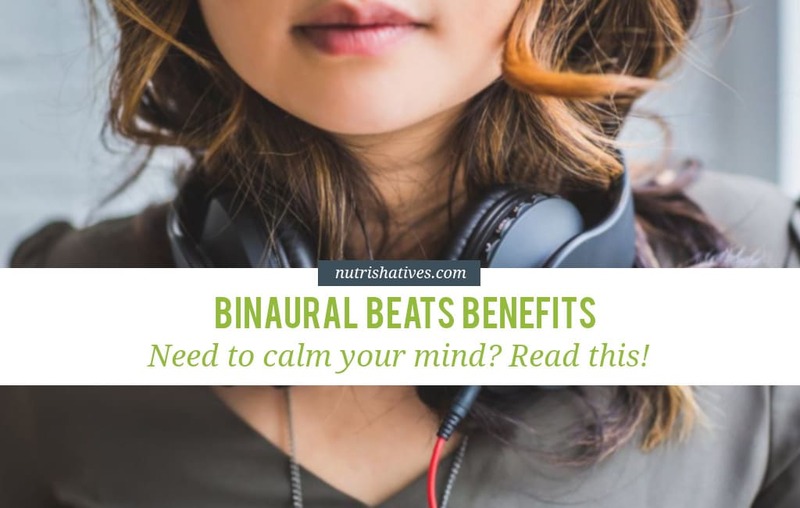 Read on to learn about exactly what binaural beats are, how they work, and how you can use them to calm your mind! Even if you haven’t got a clue what they are, I know you like them already! But I bet you’ll like binaural beats and their brain benefits even more once I’ve told you all about what they are and how they work. 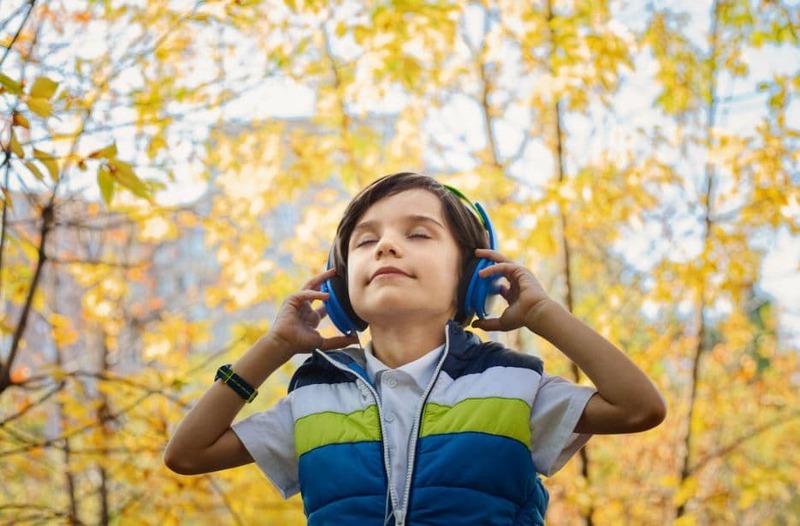 Get ready to be blown away by binaural beats and your breathtakingly brilliant brain. So, What are Binaural Beats? How are Binaural Beats Created? Why are Binaural Beats Created? How Do You Use Binaural Beats? When Should You Listen to Binaural Beats? How Long Should You Listen to Binaural Beats? Binaural beats are a type of auditory trick caused by listening to two tones of similar (but not identical) frequency at the same time — one in each ear. Figure 1: Binaural beats are created in your brainstem when your left and right ear hear two distinct tones. Binaural beats pulse at a rate equal to the difference between the two tones. Original Diagram. This beat pulses at the same rate as the frequency difference between the tones you’re hearing (Figure 1). So, for example, if you are listening to a 250 Hz tone in your left ear and a 260 Hz tone in your left ear, you hear a binaural beat that pulses at a frequency of 10 Hz. But, the most recent MRI studies suggest that binaural beats are created in your brainstem where the mismatched nerve signals from your auditory nerves meet. The theory is that the nerve signals (which are electric pulses, remember) converge, creating a hybrid signal. 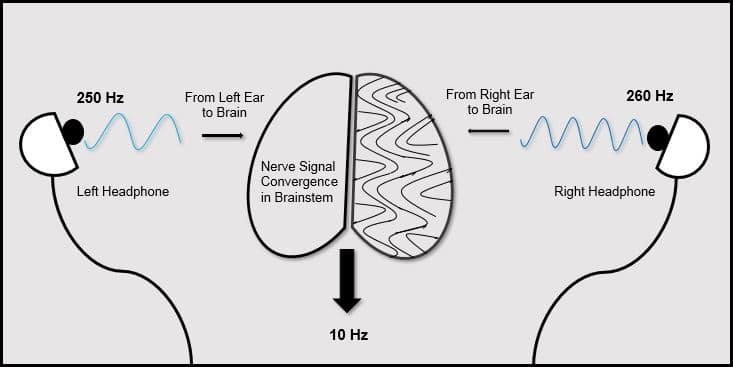 It is this hybrid signal that travels from your brainstem to your left temporal lobe (the part of your brain that processes sound) and that you actually “hear”. Why is the hybrid signal pulsing, so that you “hear” a beat, rather than a continuous hybrid tone? That’s hard to say, exactly. I suspect, though, it’s an attempt from your brain to match the mismatched signals from your ears to something it knows — specifically, tones of two different frequencies entering both ears at the same time. Normally, when there are tones of two frequencies in your environment, they are both moving through the air around your head at the same time. There, they physically interfere with one another and create a new, hybrid sound wave. Because of the physics of wave interference (hello, high school wave amplitude calculations, how we’ve missed you!) this new hybrid sound wave has a rhythmic beat. It would be similar to what you experience when you look at a concave mask for a few seconds and your brain flips it and makes it convex — after all, that’s how faces are supposed to look. Or when you see images in optical illusion pattern books — because the image makes far more sense to your brain than the pattern. Binaural beats seem as if they could be part of the same phenomenon, just with sound rather than light! Okay, so binaural beats are an auditory illusion created by pulsing neural signals from your brainstem to your left temporal lobe. That’s a really fun trick! But why should they have anything to do with your health? They are just imaginary sounds in your head! Well, the answer to that is wrapped up in the physiology of your brainwaves. Do you remember how I said above that nerve signals were made up of electrical impulses? Well, these electric signals are responsible for creating what you and I know as brainwaves. Researchers have spent a lot of time studying brainwaves (mostly because they are such a simple way to look inside the brain) and have defined five important types of brainwaves based on the pattern of signals they create and the brain states they accompany. 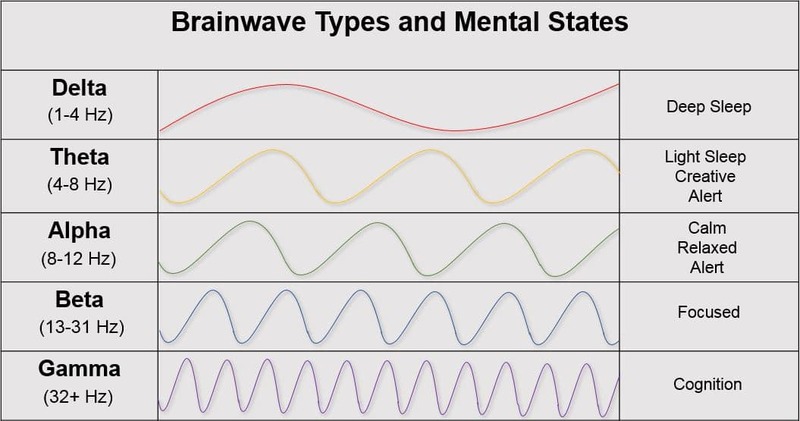 One of the most fascinating things about brainwaves — and the reason they are so important for binaural beats! — is their ability to be “entrained”. Basically, you can change how intense a type of brainwave is in your head by offering an external signal that pulses at the rate that matches the brainwave range you want to have dominating in your brain. So, for example, if you play a sound that beats at a rate of 7 Hz your brainwaves shift towards alpha waves. And, yes, even though the brainwaves are “artificial”, the brainwave-associated mental state tags right along. Binaural beats offer benefits by entraining your brainwaves and helping you enter a helpful or healthy brain state. So, the exact benefits depend on the type of brainwave you entrain. Generally, binaural beats are thought to be safe to use. After all, they only require headphones and use only sound waves to promote natural brainwave signals! That being said, there are a couple of situations that may require caution. First, if you have epilepsy or another seizure disorder, you may want to refrain from binaural beat therapy (and any other brain entrainment sessions!) altogether unless you have explicit permission from your doctor. There is the theoretical risk that it could trigger a seizure for you. Second, you should think carefully about whether you want to use binaural beats with high frequencies. Since higher beta brain waves are associated with anxiety, there is a risk that brain entrainment at these frequencies could cause feelings of anxiety. This, theoretically, might be of particular concern for you if you have a diagnosed anxiety disorder. If you experience anxiety (or any other negative psychological or emotional responses) when listening to a binaural beat recording, you should stop your session. You can try again with a lower (more “relaxing”) frequency or simply stop using binaural beat therapy. Finally, you should know that there are very few studies on the long-term effects of brainwave entrainment (from any stimuli), so there may be side effects of regular binaural beat therapy of which we are not yet aware. Using binaural beats is the simplest thing ever! Step 1: Find a binaural beat recording. It can be online, on an app or on a physical CD. Step 2: Listen with your stereo headphones. (Typically, you’ll listen for 20-60 minutes). You can listen to binaural beats whenever you want! Just make sure the frequency you choose matches your goals and activities! For example, if you want your binaural beats to help you relax after work, go deeper during your daily meditation, or ease anxiety or stress, you will want to choose a calming frequency (alpha or delta, perhaps). Don’t meditate regularly? 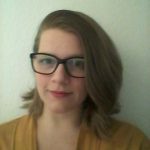 Learn why you might want to start in Miranda’s article: The Power of the Mind: Mindfulness, Meditation and Longevity. 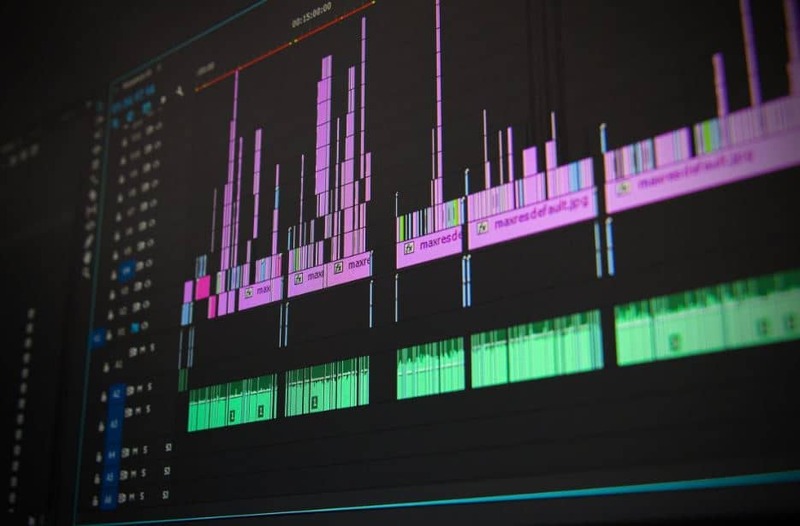 If you are going to listen to your binaural beats at work, you may want to opt for a higher frequency (high alpha or low beta, perhaps) that can help you focus. Researchers aren’t sure if there is an optimal length of time to listen to binaural beats. Early evidence suggests 6 minutes may be the minimum length of time you need to start seeing brain entrainment and longer sessions may have greater effects. If you’re new to binaural beats, I’d recommend starting around 20 minutes per day (that’s one of the most commonly used session lengths in studies). You can then lengthen or shorten your sessions, depending on how well the binaural beats are working for you. Binaural beats will not work well if you are not wearing dual-stereo headphones. Using normal speakers allows the sound waves to enter both ears at the same time, so though you will likely hear a beat, it won’t be entirely brainstem generated. And using mono-stereo headphones will blend the tones completely, essentially eliminating the binaural beat effect. Here are some books you can check out to delve deeper into the science of binaural beats, brain entrainment and even how to make your own binaural beat tracks! And if you’re ready to get started right now, here are two great links you can use to get your hands on free binaural beat tracks! Binaural beats are and an auditory illusion that makes two similar tones sound like a single, pulsing beat to you. 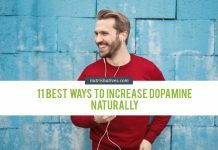 Evidence suggests the neural pulses that create these beats can entrain your brainwaves and influence your mental state, potentially improving your mood, reducing anxiety, and boosting your memory, focus and cognition. 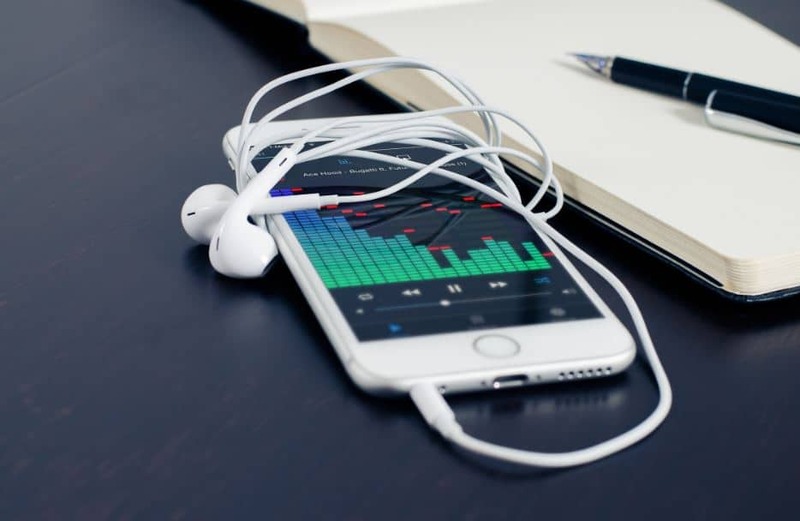 Binaural beats are safe, simple to use (just hook up your stereo-headphones to a device playing a pre-recorded binaural beat track for about 20 minutes) and easy to work into your day, wherever you might need them! And all that on top of being one bouncy alliteration! Keep up to date on all the breaking health science research! Read more health news articles written by real health experts today!